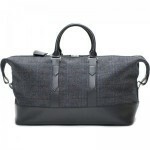 Herring Gidleigh is a wonderful handmade holdall. 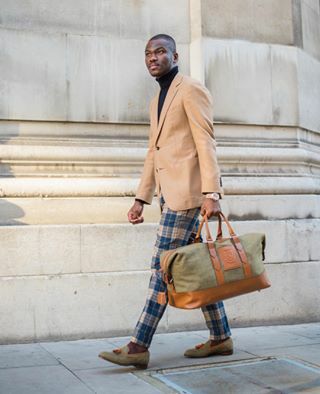 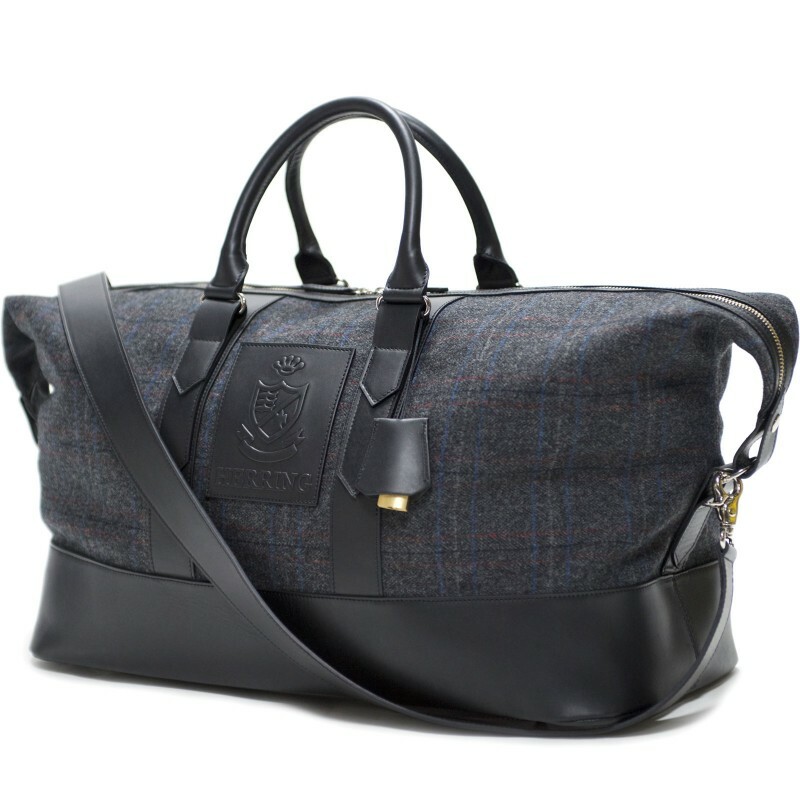 The finest materials have been used including premium grade leather and our Herring tweed. 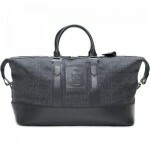 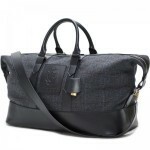 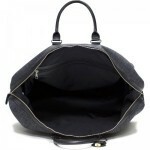 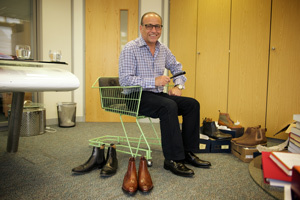 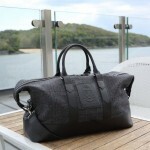 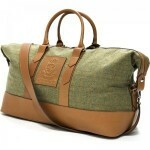 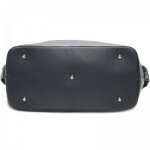 A key benefit of this exclusive design is that by using tweed the bag is exceptionally light at only 1.5 kg.